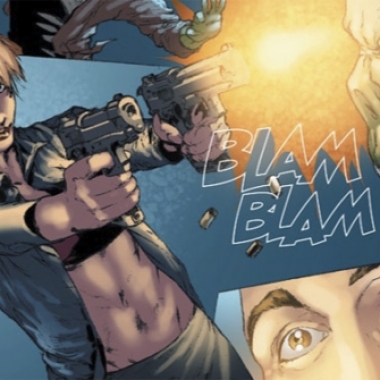 Grimm Fairy Tales regular Mercy Dante is back in the third issue of this five-part miniseries from Zenescope Entertainment, and her dangerous journey to save a man she's never met is taking her to hell and back, literally. 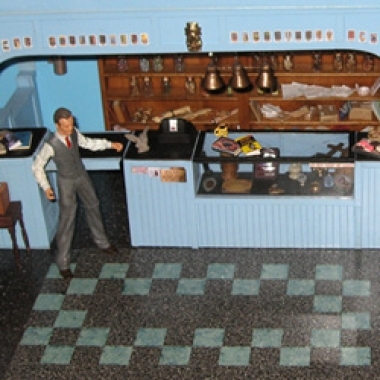 In 2008, the Chicago-based Slay-A-Thon, an annual charity event organized by Buffy the Vampire Slayer and Angel fans, raffled off a particularly cool prize: a playset of the iconic Magic Box, made by fanvidder (and modeler) HammerPixVideo. This is one of my favorite albums of the year so far. 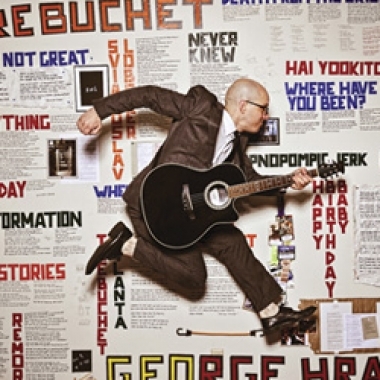 As I've mentioned previously, I am a big fan of George Hrab's music and podcast, and that may bias my review a bit due to my familiarity with the stories behind some of the songs.